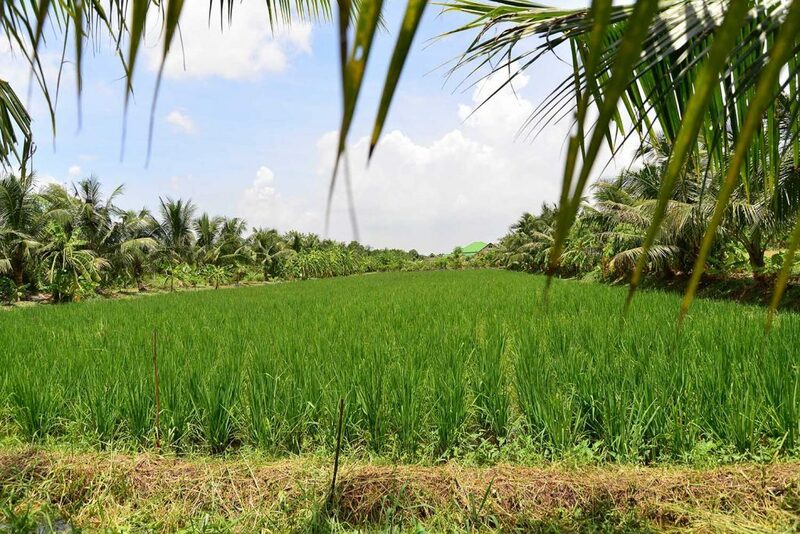 “Over 10 years in organic farming, I have been thought about how to generate sufficient income for living. Without making more debt, how can I earn a living just like I used to work as a public officer? My inspiration is coming from His Majesty King Bhumibol Adulyadej, King Rama IX. I have been went to “Chang Hua Man” royal project. 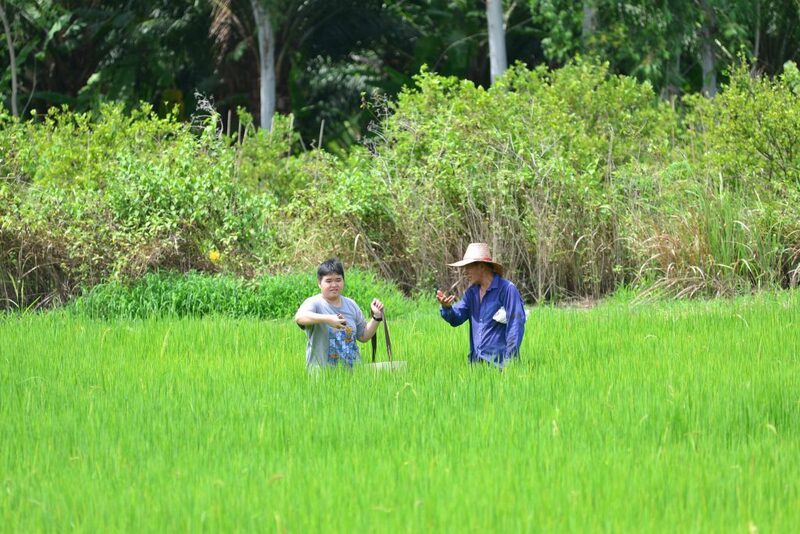 From that time I realized that we couldn’t grow only rice in our farming. It will take 105 days to harvest rice. After that, I have been adapted the royal agricultural project’s concept into my 50 rai. From 50 rai, 10 rai were used farming. 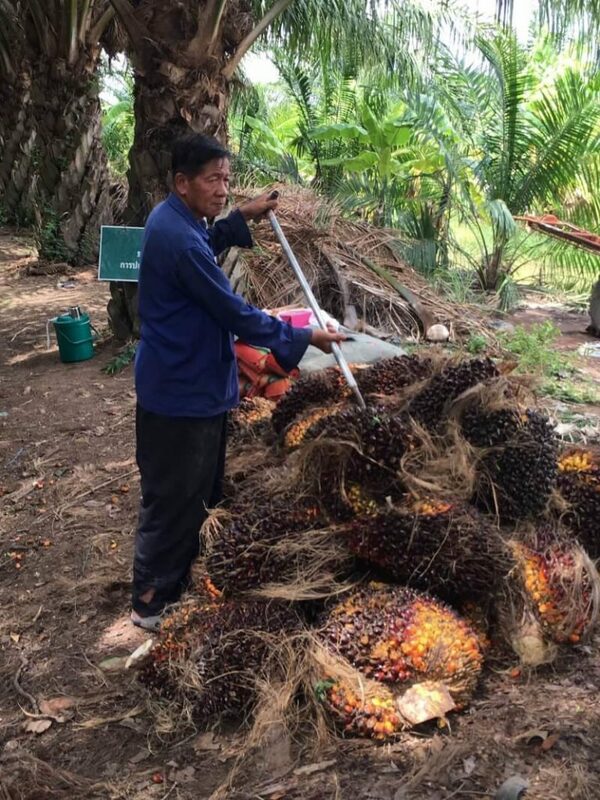 Another 40 rai were used for growing palms and bananas. Part of the area, I also raised 50 chickens and fishes. Palm will be cut 2 times per month or equal to 24 times per year. Cultivated banana will be cut 2 times per month. 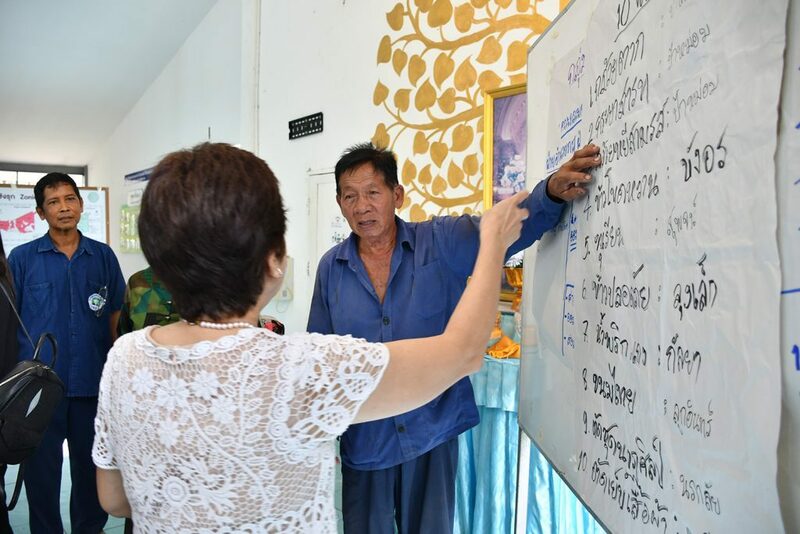 And rice will be harvested 2 times per year.” Mr. Lex Puangton, 71 years old, who is the President of Agricultural Learning Center (ALC) in Buengkasam, Nong Suea district, Pathum Thani province share his experiences in 100% organic farming project. 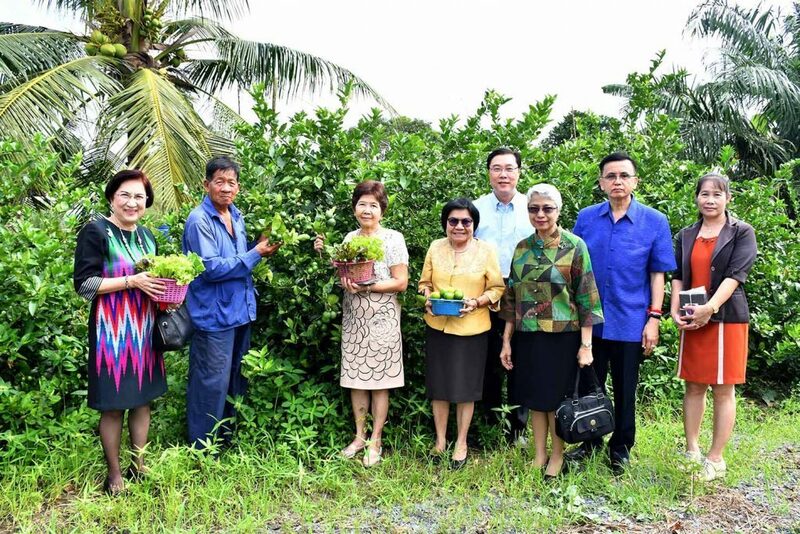 His organic farming project, follow by the royal project of King Rama IX, mixed between soil and water. 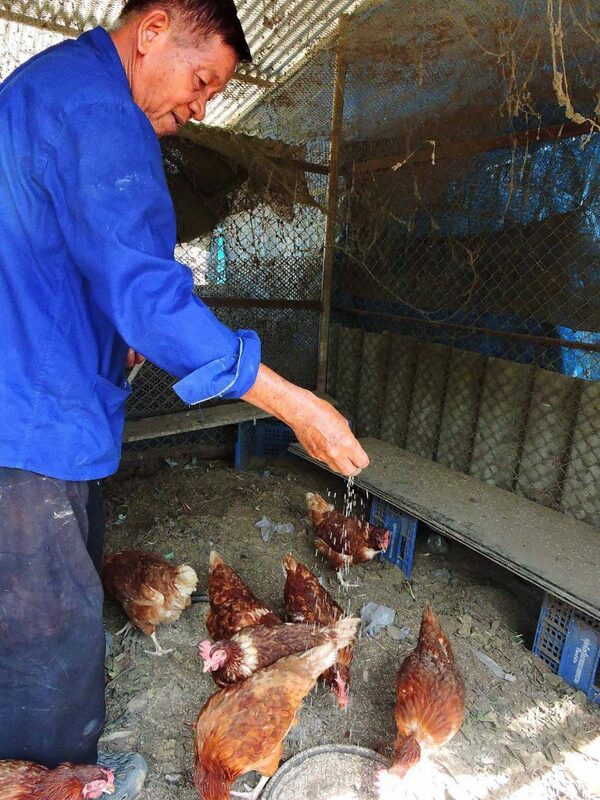 Bio-fertilizers have been used instead of chemicals. He also shared that in the first stage of implementation, the results are quite slow. However, it is benefits to nature. I have been learned sufficient agriculture. Many times I have been mixed my own bio-fertilizers, researched from many sources to apply for the community. From my researched, I found that the Faculty of Science and Technology (RMUTT) have the practical knowledge in bio-fertilizers for organic farming so I submitted my requested to the university. 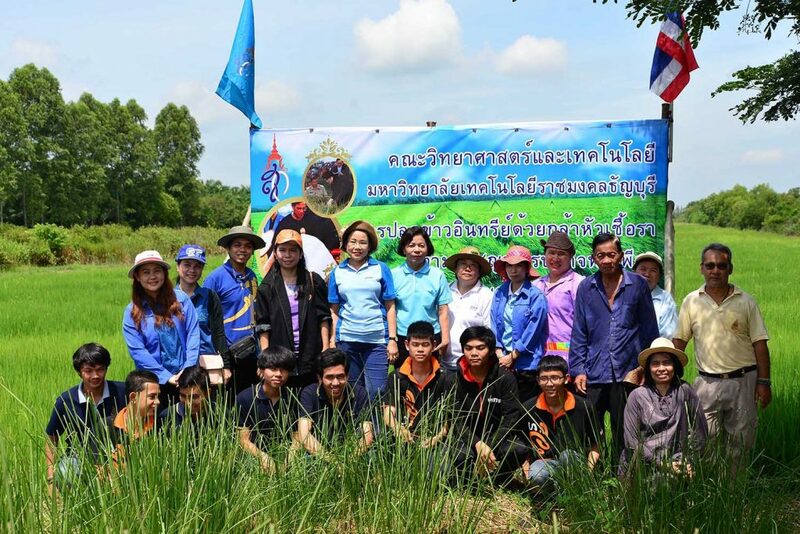 The professors and students from RMUTT have been accepted my request and came to the farm. They have been researched and tested many bio-fertilizers until they got a suitable formula which is fungi bio-fertilizer (Nano Bug seed). 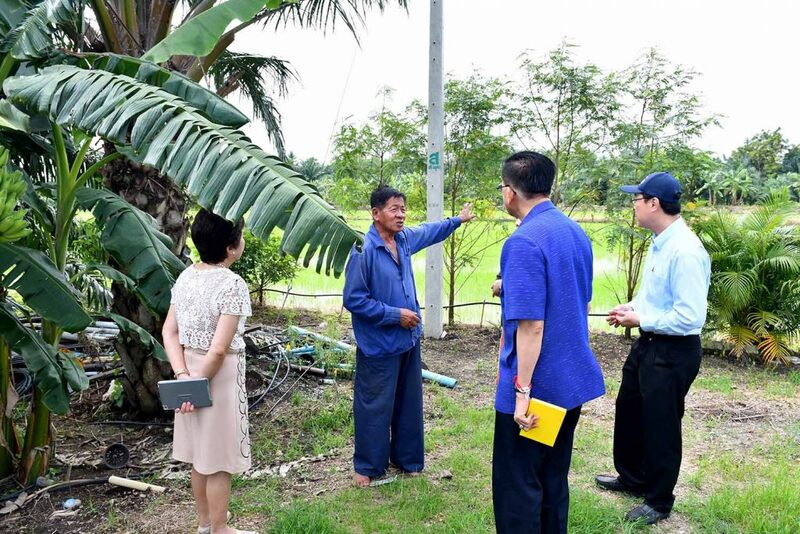 It can be applied to rice farm and palm growing. 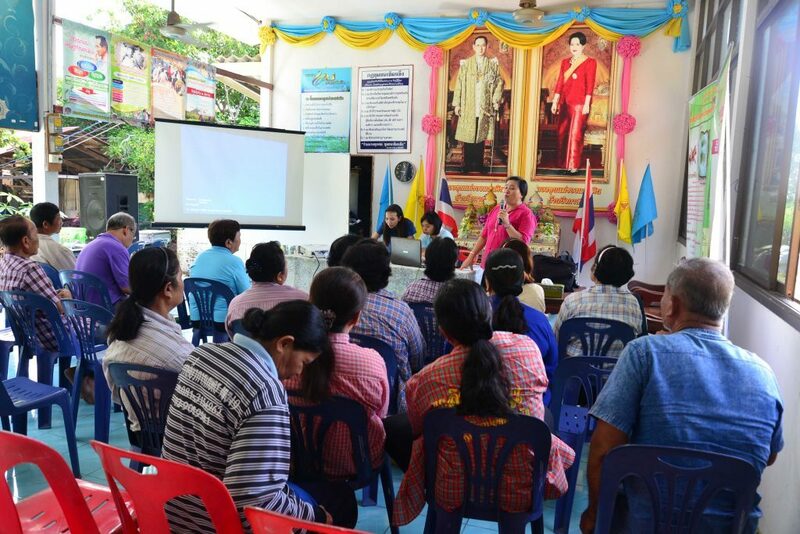 In addition, they also went to agricultural learning center to share knowledge with community. The difference between using agricultural chemicals and bio fertilizers is the operating expense. 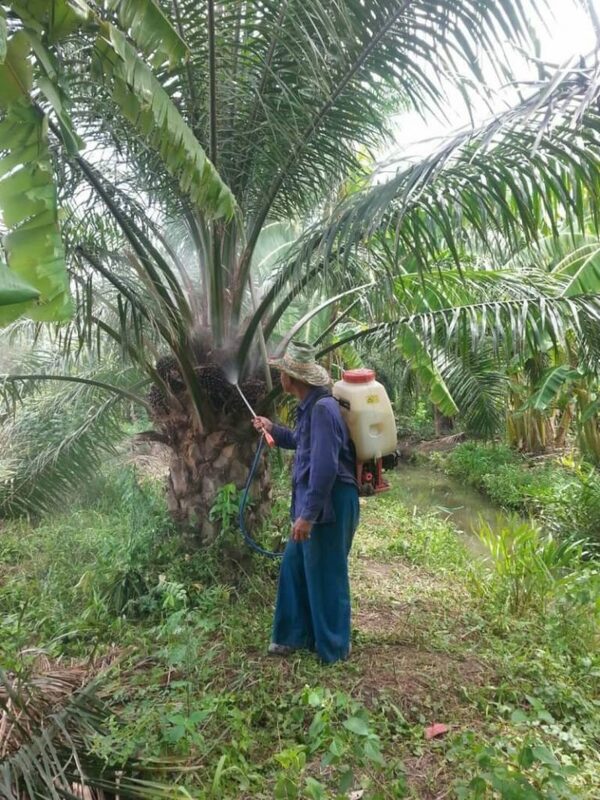 The operating expense of using agricultural chemicals is 5,000 baht per rai. 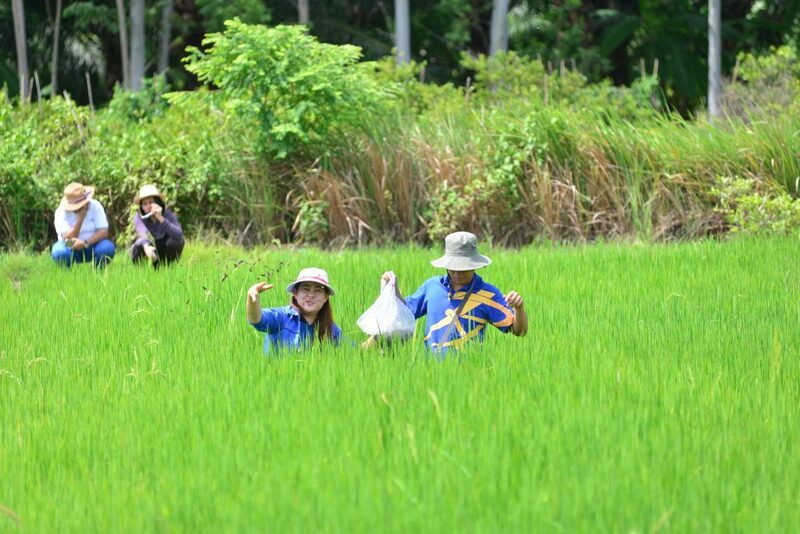 By using bio-fertilizers, the operating expense reduce to 1,700 to 2,200 baht per rai. Noted that 1 rai equal to 1 ton of paddy. 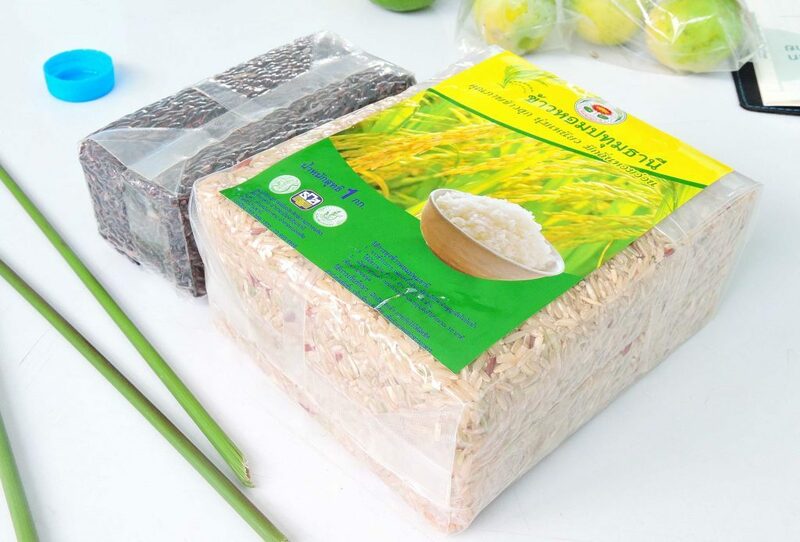 We have got a better quality of paddy, it used to be flat shape, for white rice processing. 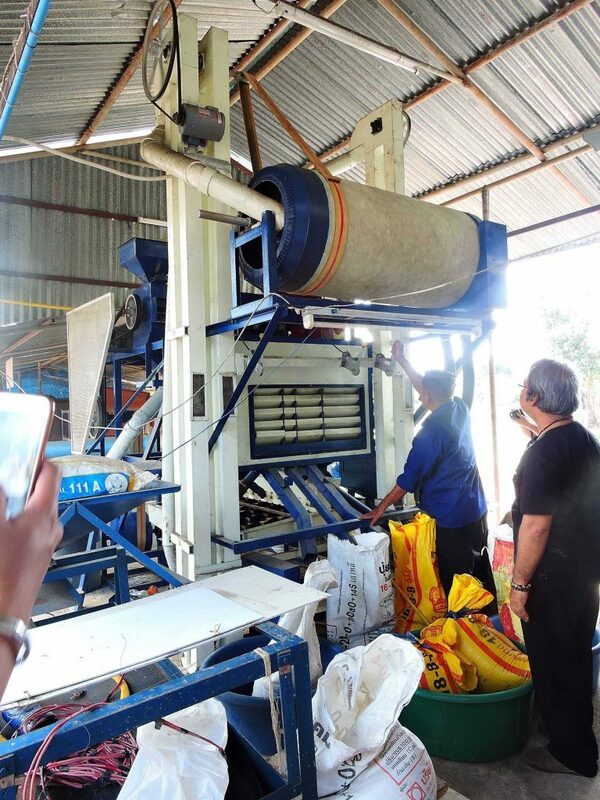 In the agricultural learning center, we have rice milling machine to turn paddy into commercial white rice which can increase the revenue from 8,500 to 35,000 baht per cart. “No one knows what the future price of agricultural product is. 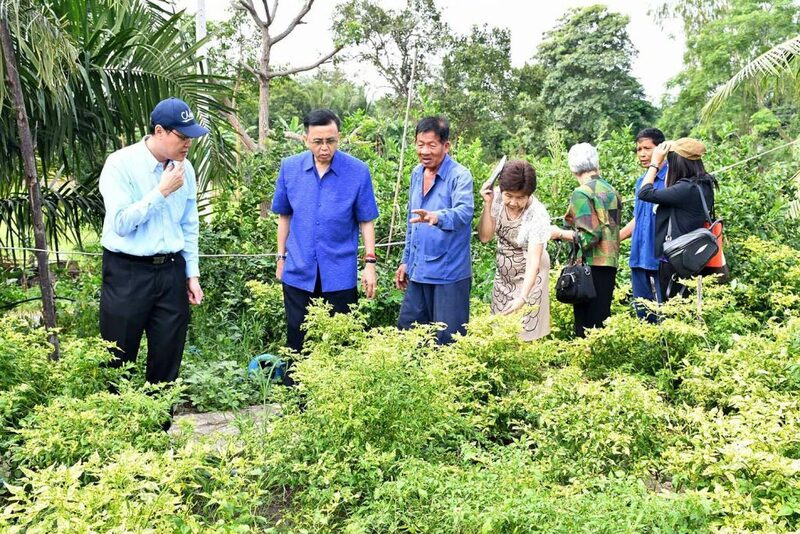 Farmer should do their best to optimize their operating expense today by using bio-fertilizers and reducing agricultural chemicals which also affect in good environment as well.” We are one of the organic farming communities following the philosophy of sufficiency economic by His Majesty King Bhumibol Adulyadej. Moo 7 Buengkasam have been guaranteed with the award of sufficiency economy village in the year of 2010. In the year of 2013, they have been awarded with the award of outstanding learning center by Ministry of Agriculture and Cooperatives. 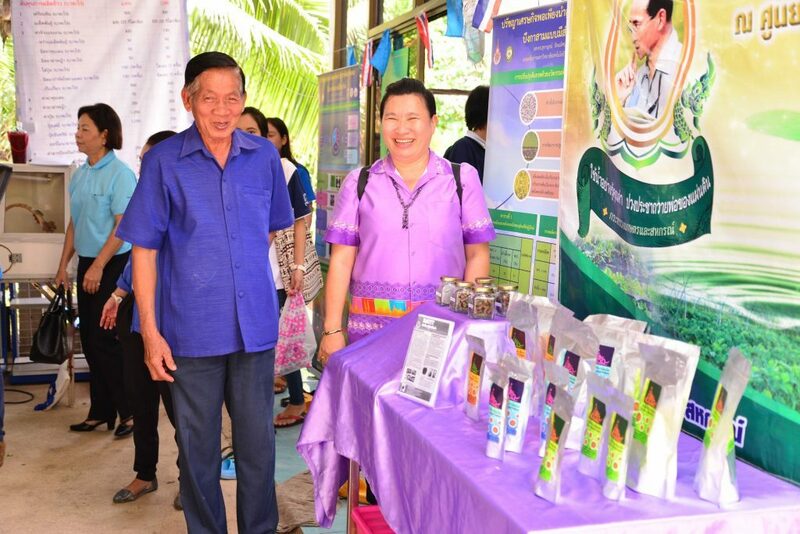 Furthermore, the community has been joined the project of quality community, honor to 60 years of Her Royal Highness Princess Maha Chakri Sirindhorn, organized by Faculty of Science and Technology (RMUTT). 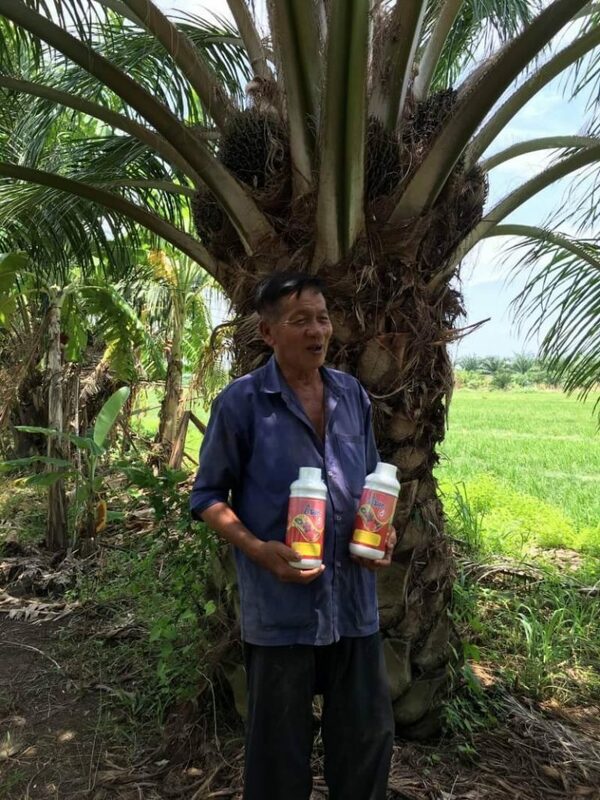 Uncle Lex is one of the farmers who has been implemented organic farming methodology, follow the philosophy of King Rama IX. With the organic farming method, uncle Lex is able to make a living even though the price of agricultural products is fluctuation.